The Playstation E3 press conference was a whirlwind of trailer after trailer after trailer, leaving no stage time for anyone except Sony President and CEO Shawn Layden. The games themselves, then, were mixed in every respect. 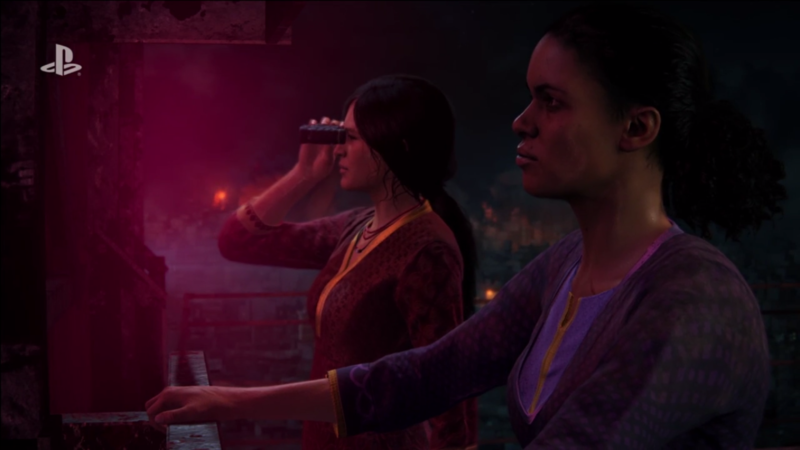 Out of the gate they showed Uncharted: The Lost Legacy, featuring Chloe Frazer and Nadine Ross, both women of colour. Then they followed up with Horizon Zero Dawn DLC called The Frozen Wilds, returning us to Aloy’s complex world. 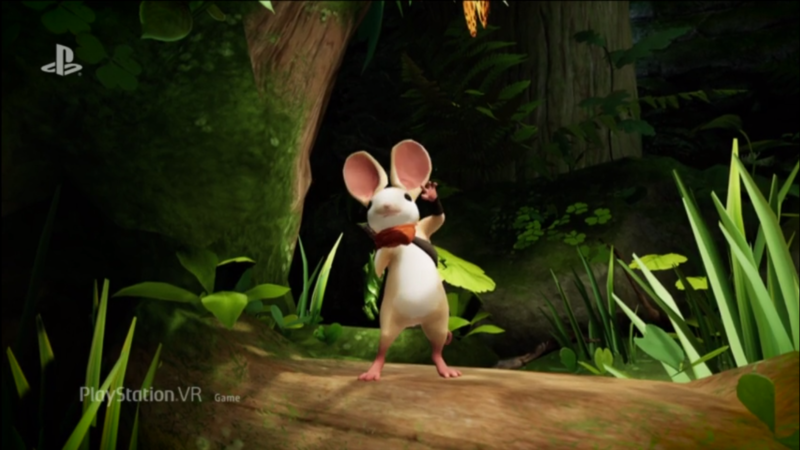 A slew of male dominated games was interrupted by Star Child, a colourful Playstation VR game with robots, and Moss whose protagonist is an adorable mouse. On the other hand we were made to suffer the reveal of The Inpatient, yet another horror game that takes place in a mental hospital, as though that trope isn’t overplayed enough, and harmful to boot. Interestingly, Spider-Man (2017) appeared to confirm that its protagonist would be Miles Morales, the more recent black teen to take on the mantle of Spider-Man, rather than the usual, more famous (white) Peter Parker. Way back when Detroit was supposed to be about a young female android gaining her autonomy and learning what that meant, I was interested, but this trailer showed something very different. It seems to have morphed into a ham-fisted allegory for all too real oppression, using androids as a stand in. The trailer showed an obviously intentionally diverse cast of these androids being “awoken” and beginning to take back their freedom, led by another android, Marcus. Much was made of Marcus’s decision on whether to carry out peaceful or violent protests. In short, there are a lot of potential pitfalls to avoid here, and we’re inevitably left wondering whether or not David Cage will manage to dance around them and create something meaningful from such important themes.